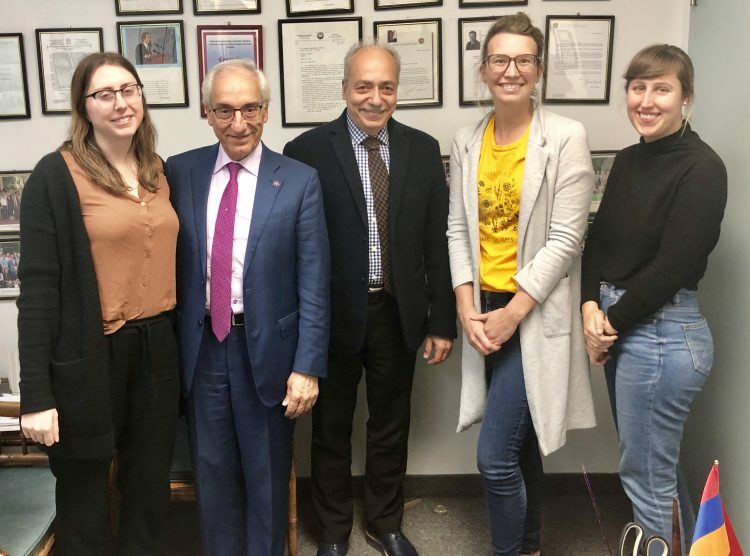 The Zoryan Institute, committed to examining the forces and factors which shape Armenian life and contemporary history, has closely followed the subsequent developments of the March 2008 protests, violence and killings in Yerevan, Armenia. 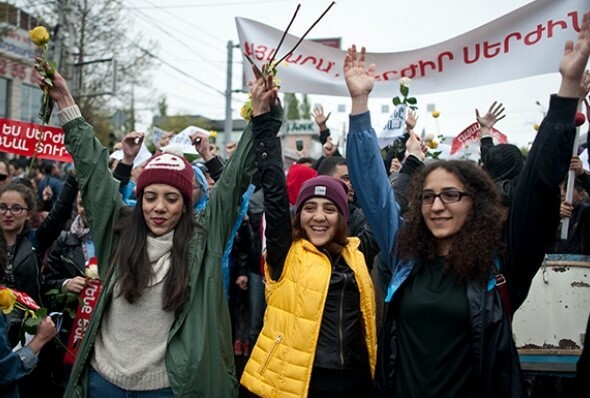 The September 20th ECHR ruling offers the first tangible evidence of the corruption and wrongful prosecution that followed the March 2008 protests, as well as the ongoing failures of the Armenian judicial system. The ruling confirms that in the wake of the 2008 clashes the government willingly distorted the truth of the events. 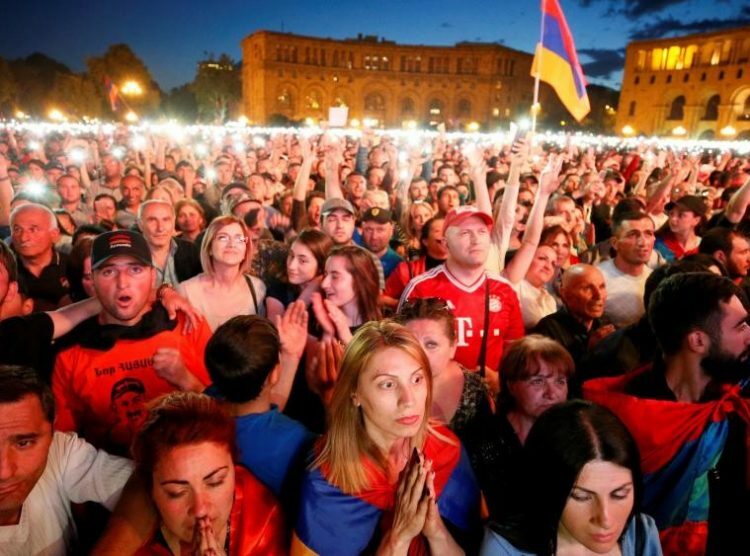 Armenian President Robert Kocharyan opted to use the army against opposition protesters because, according to Armenian officials, the “government thought the protesters were armed”. Various news outlets reported that on March 2nd, 2008, military vehicles entered the capital. Soldiers used gunfire and tear gas to violently attack the thousands of protesters assembled in the square. 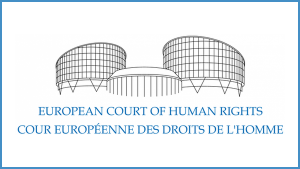 The Zoryan Institute recognizes that the September 20th ECHR ruling could have a profound impact on the future of Armenia. This ruling creates an opportunity for the government to undertake judicial reform, and ultimately establish accountability and trust amongst civil society. 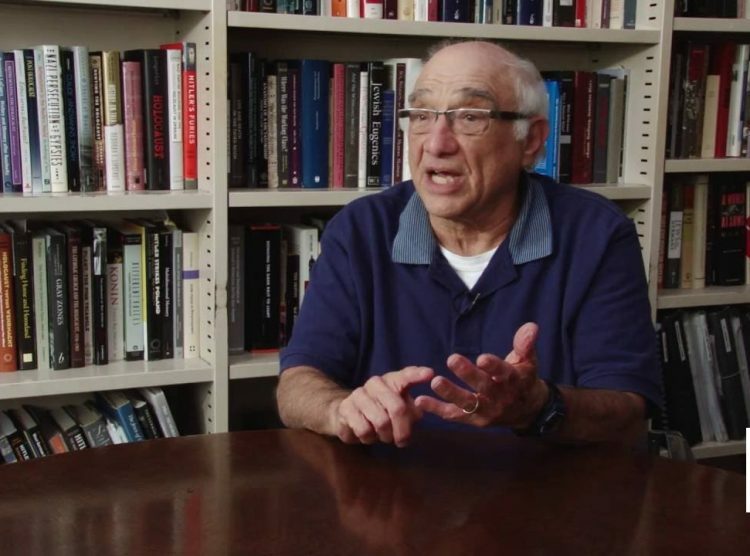 The Zoryan Institute and its subsidiary, the International Institute for Genocide and Human Rights Studies, is the first non-profit, international centre devoted to the research and documentation of contemporary issues with a focus on Genocide, Diaspora and Homeland. For more information about the Zoryan Institute and its projects, please visit one of our websites: www.zoryaninstitute.org or www.genocidestudies.org.